All of the Lemmings game fans can now download the new game on AppStore and Google Play, as Sony Interactive Entertainment and developer Sad Puppy have announced. 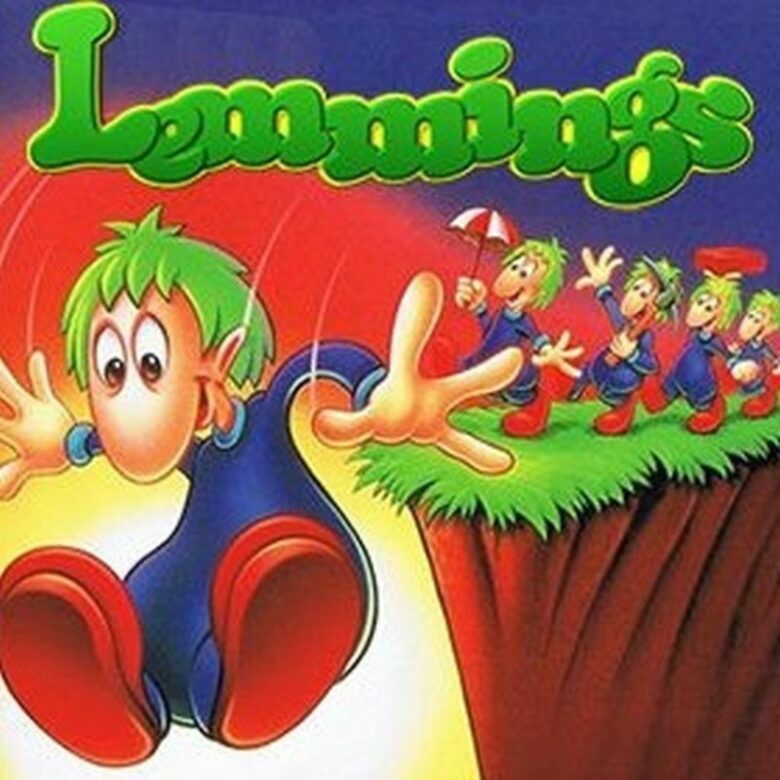 The Lemmings game was available for playing on PlayStation 3, PSP and PlayStation2. Their last release was over a decade ago, but luckily now it has been released to play for free on two platforms, one for iOS users, and one for Android users. 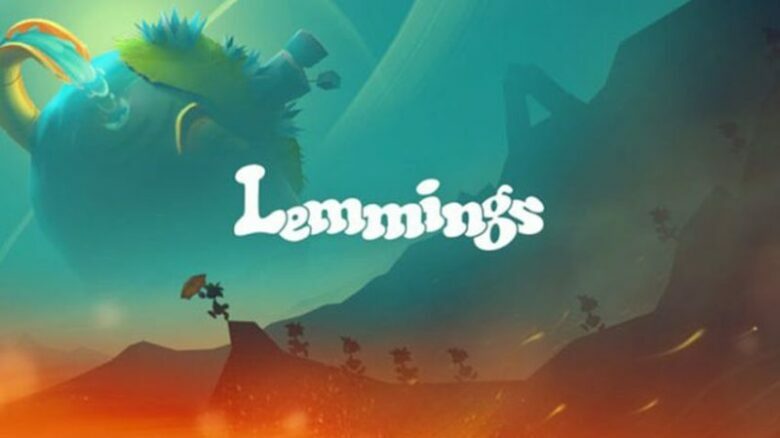 – Simple, one-touch controls mean you can save Lemmings any time, anywhere! – Thousands of levels filled with puzzles, traps, and hazards! To play this game on your phone, you will need a network connection.